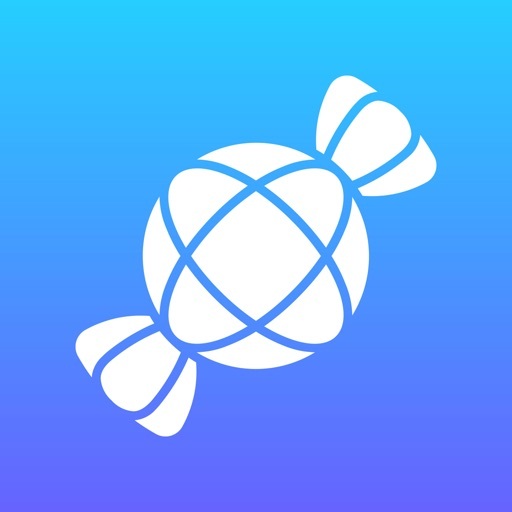 Download Scandy Pro free via AppsHawk. Scandy Pro for iOS allows users to capture full color 3D scans. Users can choose to purchase the scans and share the .ply files. All rendering is done on-device and there is no need to register or store files in the cloud. You no longer need to carry a peripheral scanner with your mobile device. Users can choose to purchase the scans and share the .ply files. 1. 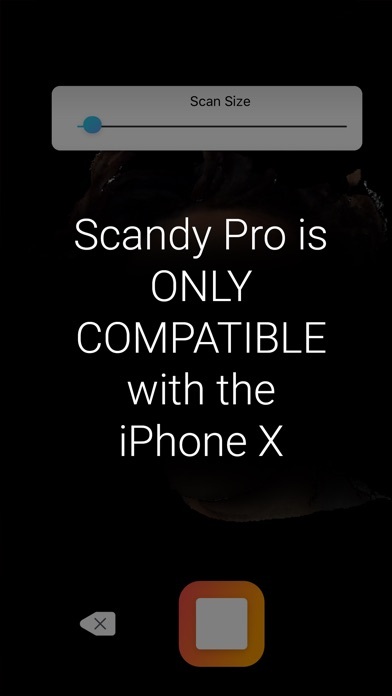 Scandy Pro requires an iPhone X to create scans since it depends on the TrueDepth front-facing sensor. 2. Users may purchase a subscription for unlimited file downloads or pay $0.99 to download each 3D model to their iPhone. 3. If deleted, a 3D model is not recoverable. Scandy Pro does not backup or store any data in the cloud. 4. Scandy Pro is GPU intensive! You may notice a slowdown after your 5th or 6th scan in succession. Your iPhone is smart enough to slow its processing down during repetitive intensive operations. Taking time between scans will offer better performance. 5. All 3D scan data, processing, and storage take place solely on-device in Scandy Pro. Scan as you please, privately.